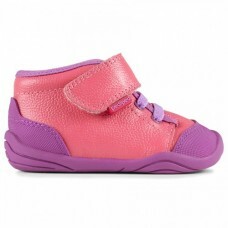 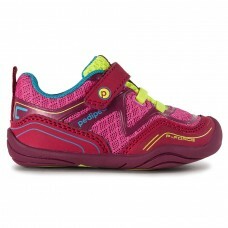 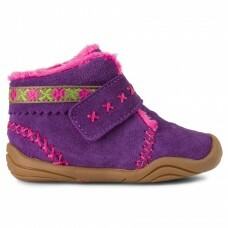 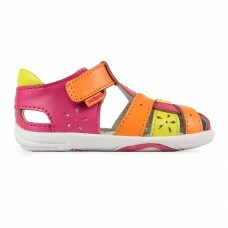 Shop new baby girl shoes (0-24M) online at RayEnone.ca. 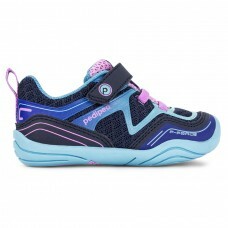 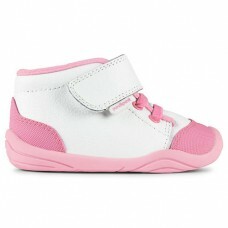 Find cute and stylish baby girl shoes including infant & newborn shoes. 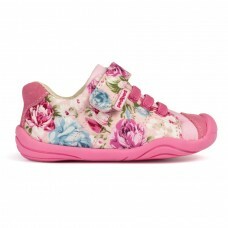 This Black Hearts Janie Mary Jane by Rachel S..
ComfySturdy soleBrown colorHook and loop closureMa.. 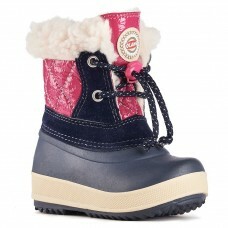 Comfort zone up to -30°CEasy fittingEuropean sizes..
BREATHTEX waterproof membraneComfort zone up to -3..
Sizes 20-33Clarino and mesh upperBreathable neopre..
Sizes 19 - 23Leather upperFleece liningFlexib..
Sizes 19-23Suede upperFaux fur liningFlexible rubb..
Sizes 19-23Man-made and mesh upperBreathable mesh ..
Sizes 19-23Leather and suede upperBreathable leath..
Sizes 19-23Canvas and suede upperBreathable fabric..
Sizes 19-23Leather upperBreathable mesh linin..
Sizes 19-23Leather upperBreathable mesh liningFlex..
Sizes 19-23Genuine leather upperBreathable leather.. 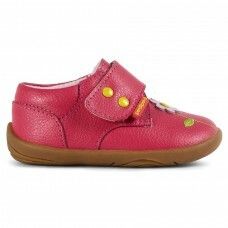 Product Description Sizes 19-23Genuine leathe..